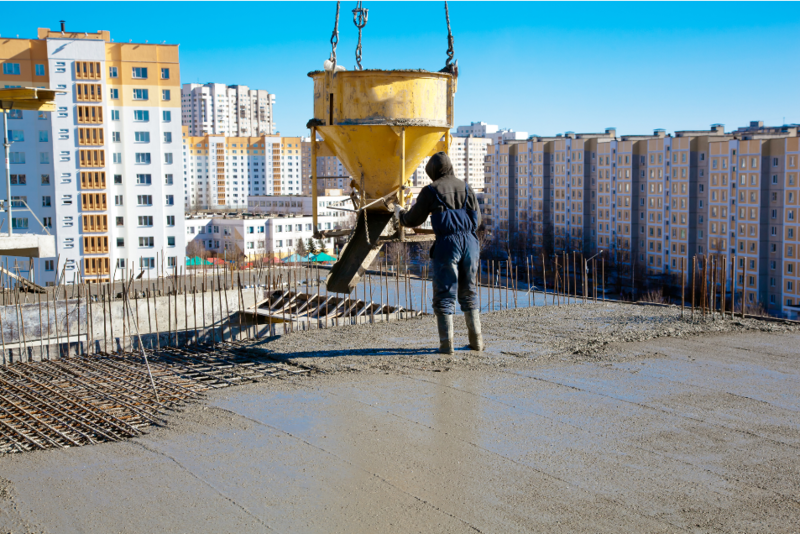 At Fort Smith Concrete we understand the importance of value and quality. We strive to find the optimal solution in a cost effective manner. As a principle we do not take shortcuts so you will have the assurance that our work was done right the first time in a manner that will stand the test of time. We implement the most advanced techniques to ensure that your project will be completed on time and on budget. We are not intimidated by the scope of any project. We can accommodate both large and small projects. Our highly skilled and trained staff of professionals will work with you from start to finish to ensure that your project is competed to your standards. Contact us now to see how we can partner with you to compete your next project.